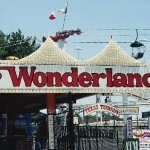 Wonderland Park in Amarillo, Texas is an amusement park found in Thompson Memorial Park. This is one park where the roller coasters are not the main attraction for the park, although it is a large one. This is one park that has entertained locals for years, established as far back as 1951. It even features an interesting Kiddie Land, which was opened with the park that includes three children’s rides and a ticket booth made from a large box. 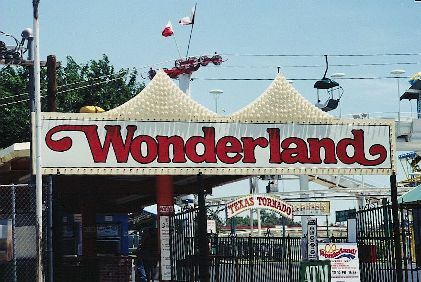 The current owners have renamed the name of Kiddie Land to Wonderland, as it reminded them of Alice in Wonderland. The attractions that are offered in this relatively amusement park are quite large. 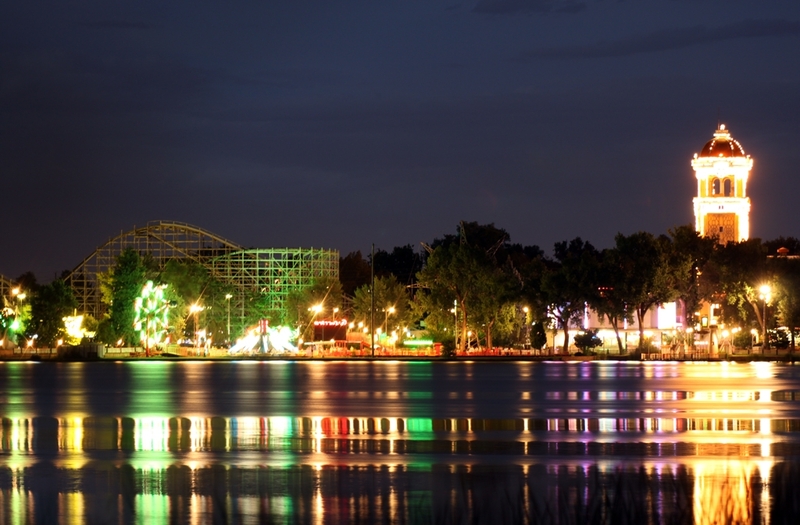 The park offers rides, miniature golf, arcade and games, food booths, drink booths, and a Cotton Candy Booth. The Main rides are quite typical, Bumper Cards, Pirate Ship, Scrambler, Sky Rider, Tilt-A Whirl, Wonder Wheel, and many others that make the park worth going to. The park, while quite average, utilises its features to make it an oddly entertaining place to be. While the park is nothing special, the roller coasters certainly add a lot to the experience, and the games really give guests that typical amusement park feel. The park also has water rides, which is odd for a park this sixe. The Thunder Jet Racers, Big Splash Log Flume (surprising fun for its small area) and Pipeline Plunge all add different dimensions to the park’s thrills, which one would not expect from a park that is the size of many malls. The water rides that are by far the greatest are the Rattlesnake River Raft Ride and the Shoot The Chute rides which are are the number 1 selling rides in the park. The roller coasters, as previously mentioned, are not advertised as the highlight of the park, they certainly are one of the best parts. 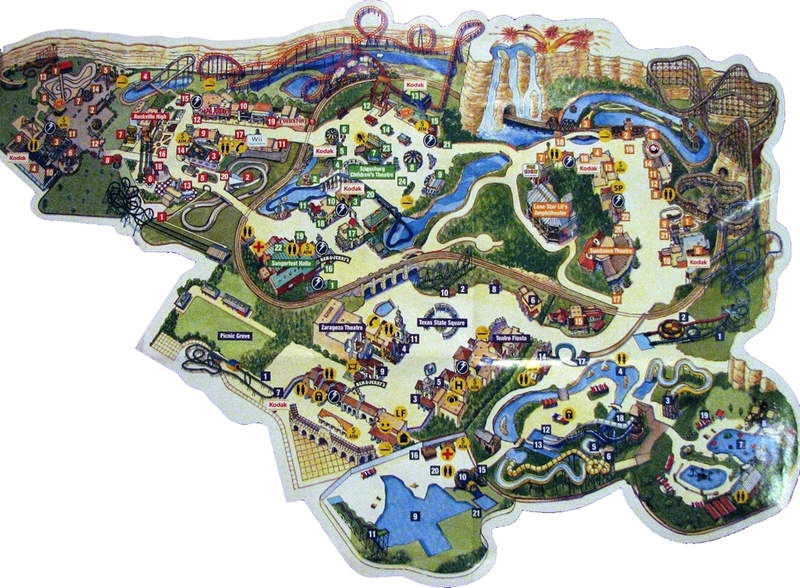 This small park has an amazing 4 roller coasters, the Texas Tornado, which has two loops, the Big Coaster, The Cyclone, and the recently added Hornet. 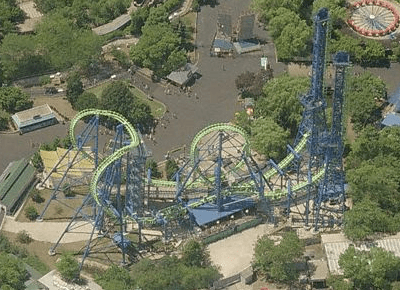 The Hornet was added in 2009 and was bought from Six Flags AstroWorld, it is only 27 feet high but a total of 1,200 feet in length. 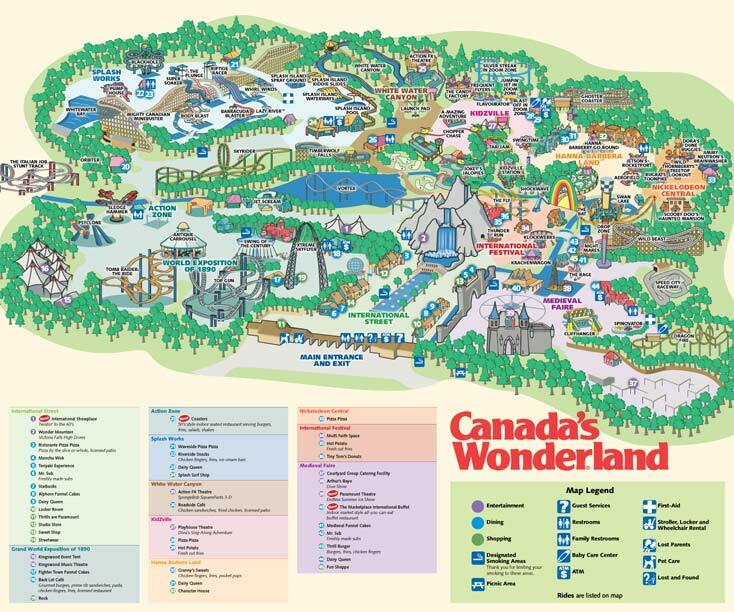 For a small park of only 26 rides, the amount of roller coasters is astounding, making the Wonderland Park a p lace to visit for sure. 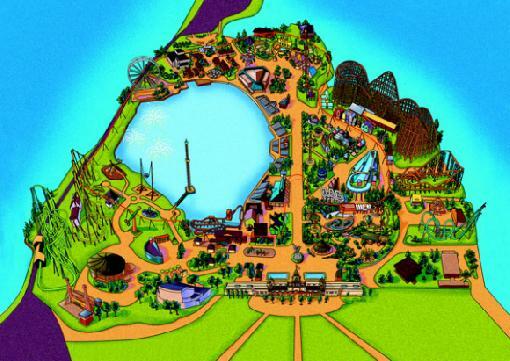 Overall the park could be a lot better. With a large assortment of average rides, the park is actually quite fun. 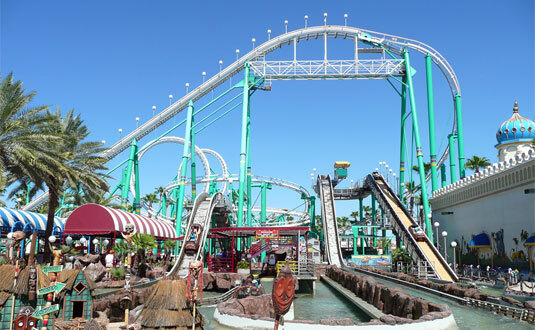 Not only do the roller coasters add an entertaining element to the park, but the water rides allow the whole thing to pop, making this an amusement park that you should visit, but perhaps not to go out of your way to get to.